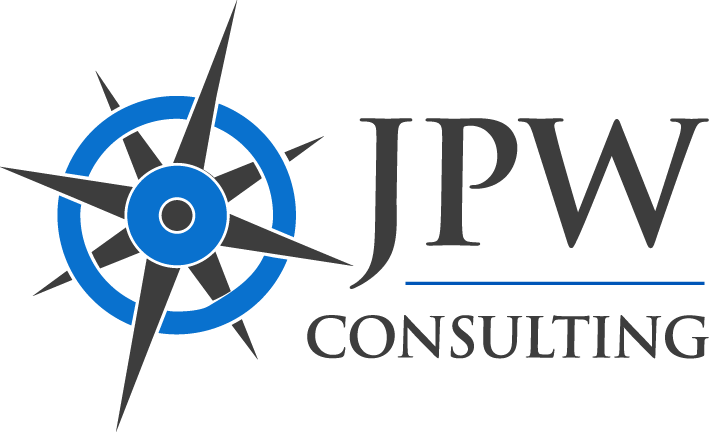 JPW Consulting offers a comprehensive approach to end-user adoption called the JPW Adoption Playbook, which combines 20+ years of experience, with effective training strategies, formal change management practices, and proven instructional design methodologies. The tools, strategies, and best practices compiled in this playbook promote ultimate adoption for our clients. JPW has designed hundreds of customized training solutions, blending traditional ILT, flipped-classroom, and on-demand learning strategies, for Fortune 500 companies across many industries and countries. JPW recently concluded one of the largest training program conversions to the flipped classroom model in the insurance industry, including over 400 on demand deliverables. To date, JPW has trained over 160,000 hours in over 20 countries. JPW project success stories include one of the largest technology rollouts in Wall Street history as well as one of the fastest global rollouts in the Technology Industry. For more information, please visit our website at www.jpwconsulting.com.